The BE-4 engine revealed its 550,000 pounds of thrust on Wednesday. Amazon founder and CEO Jeff Bezos isn’t just out to get the e-retail industry with artificial intelligence, he’s also had his eyes on space tourism for a while now. While Bezos’ rocket company, Blue Origin, has made some progress since it successfully landed a reusable rocket, many have been waiting for a key piece of the company’s rocket future. The BE-4, the enormous engine Bezos unveiled earlier this year, promises to be the power behind his future rockets. On Wednesday, the BE-4 proved to be Blue Origin’s breakthrough achievement when the company successfully conducted a hot-fire test, firing the engine at half of its power for three seconds. The test has fueled hopes that the BE-4 will indeed be ready to fly the first space tourists into sub-orbital space by April 2019, as Blue Origin has publicly promised. The successful BE-4 engine test is Blue Origin’s official announcement that it’s ramping up its efforts in the new space race currently led by SpaceX. Unlike SpaceX, however, Blue Origin is largely funded by Bezos without costing U.S. taxpayers anything, which makes this development all the more important. Today’s aerospace industry relies heavily on private rocket companies for launching government missions to space — whether through NASA’s commercial crew programs or with other countries buying slots aboard SpaceX’s payloads. Indeed, as NASA acting administrator, Robert Lightfoot, Jr., previously told Futurism, the future of space exploration is in the hands — or launchpads — of private space companies like SpaceX and the United Launch Alliance, a joint venture between Lockheed Martin and Boeing. 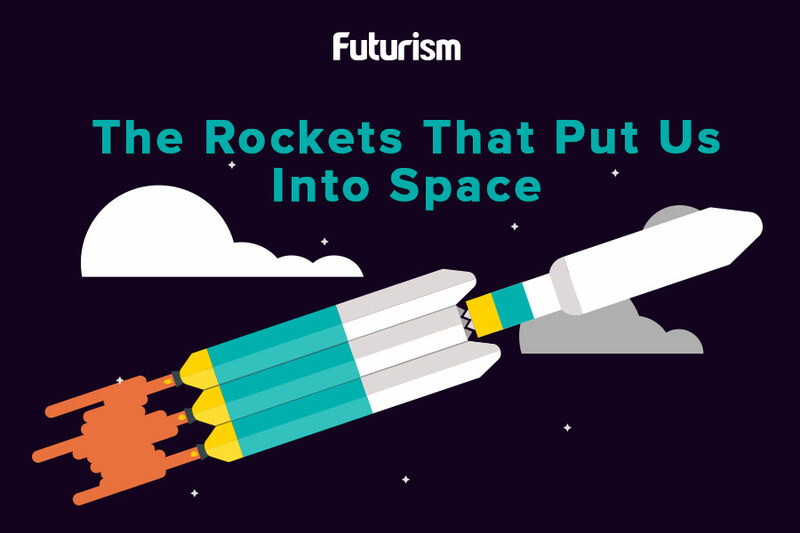 Blue Origin might soon be added to this list. In fact, the United Launch Alliance has reportedly been considering Blue Origin’s BE-4 engine to power its new rocket known as Vulcan. The BE-4 is also potentially more powerful than SpaceX’s new Raptor engine. The former boasts 250,000 kilograms-force (550,000 pounds) of thrust, while the latter has a sea-level thrust of 170,000 kilograms-force (380,000 pounds). Blue Origin’s breakthrough on Wednesday will — hopefully — be the first of many, which could culminate in the launches Blue Origin has planned. The first of these is scheduled before the end of 2018 in preparation for that April 2019 maiden space tourism voyage aboard the New Shepard sub-orbital rocket. Together with Virgin Galactic and, possibly even SpaceX, Blue Origin is one step closer to making space tourism a reality.